We’re heading to Japan in November for two gigs. We’re stoked to say the least.. 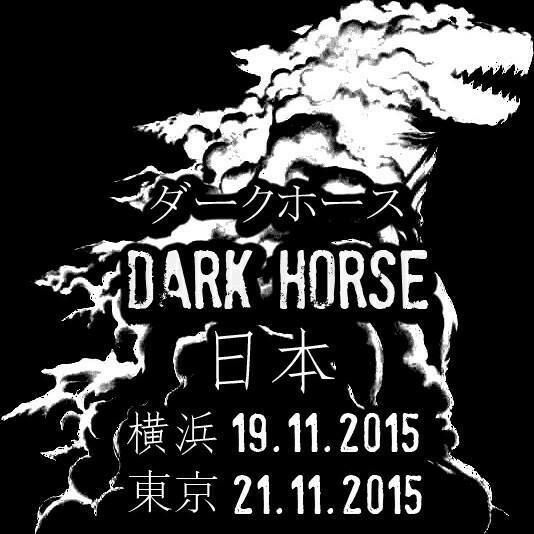 This entry was posted in Live, Music, Posters/Flyers and tagged Dark Horse, Japan, Obscene Extreme, tokyo, Yokohama by darkhorsehardcore. Bookmark the permalink.